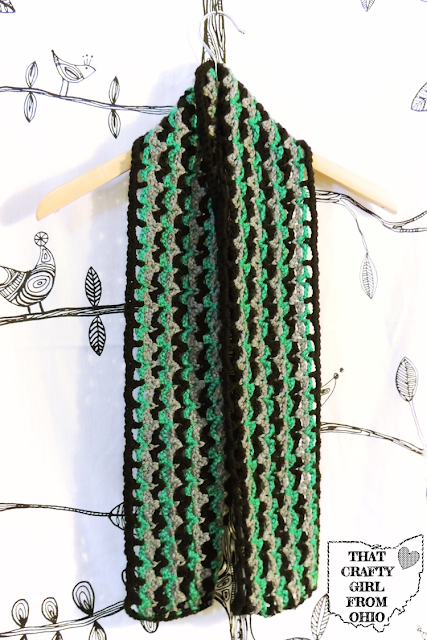 A new scarf for all of you just in time for the last little bits of winter. 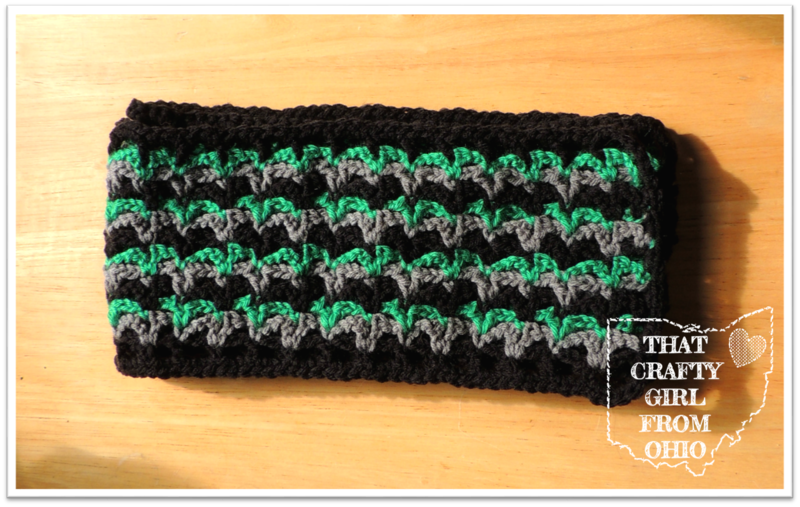 This design is made with 3 different colors of worsted weight yarn. You can pick any yarn of your choosing. The pattern looks complex but in reality, it is quite simple. 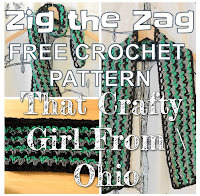 Using the 3 colors help give the pattern more dimension but a single color could also be used. I originally wrote this pattern as a woman's scarf but as I showed my friends some of my finished crochet projects, we have all concluded that this scarf could also be considered unisex. The pattern is also airy, it may not be the best in below 0 F temperatures but as spring is coming soon, this is a great scarf for that transitional period between winter and spring. Or crochet it in shades of brown and red, put it up for fall. 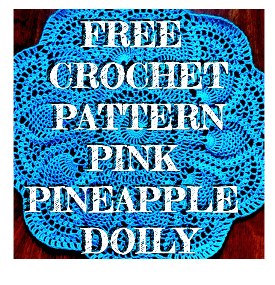 Add this pattern to Ravelry for later crocheting! Add this Pattern on Pinterest! 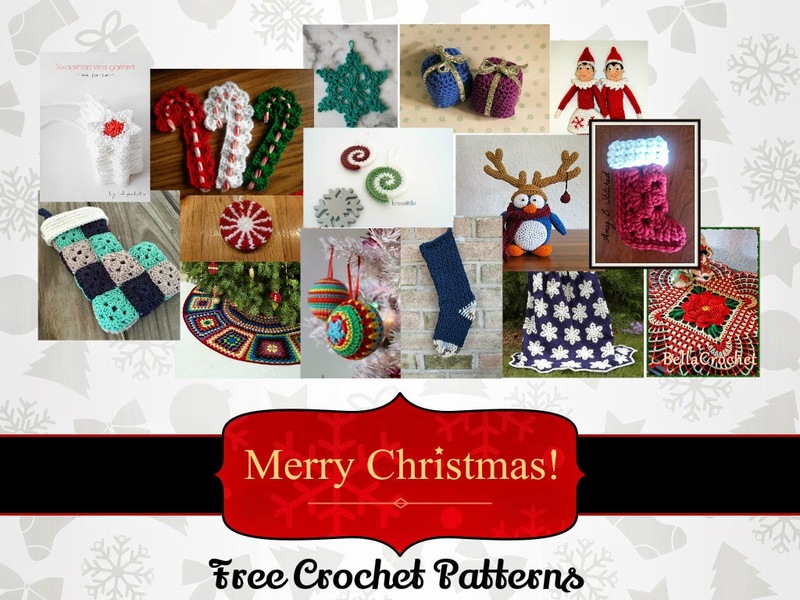 This particular pattern is worked in long rows rather than short rows so it may be difficult to add length. I will attempt to explain how to do so at the end of this post. 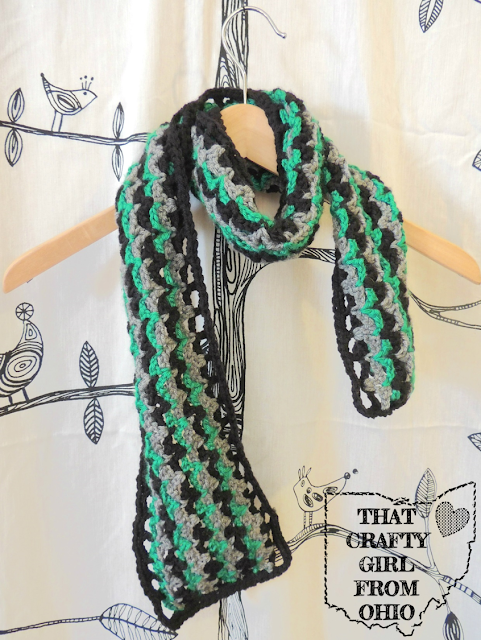 Ch 234 (228+6) --> You will need the numbers in parenthesis if you plan on lengthening this scarf. Row 13: Ch6, turn dc in each sc and V-Stitch across to the end, finishing the scarf itself. Sc around the scarf using 1 sc for each chain stitch. The stitches do not have to be worked directly into the chains but the chains can be used as a guide to prevent bunching. Take care to stitch over loose ends to prevent all that weaving at the end. Enjoy your beautiful new scarf. So those numbers in parenthesis at the top of this page, well I am going to explain those. You should be able to add to the larger number, in multiples of 8, to lengthen this scarf. This is a theory as I have not tried this yet. As soon as I give it a go or get some feedback, I will let you know as soon as possible. 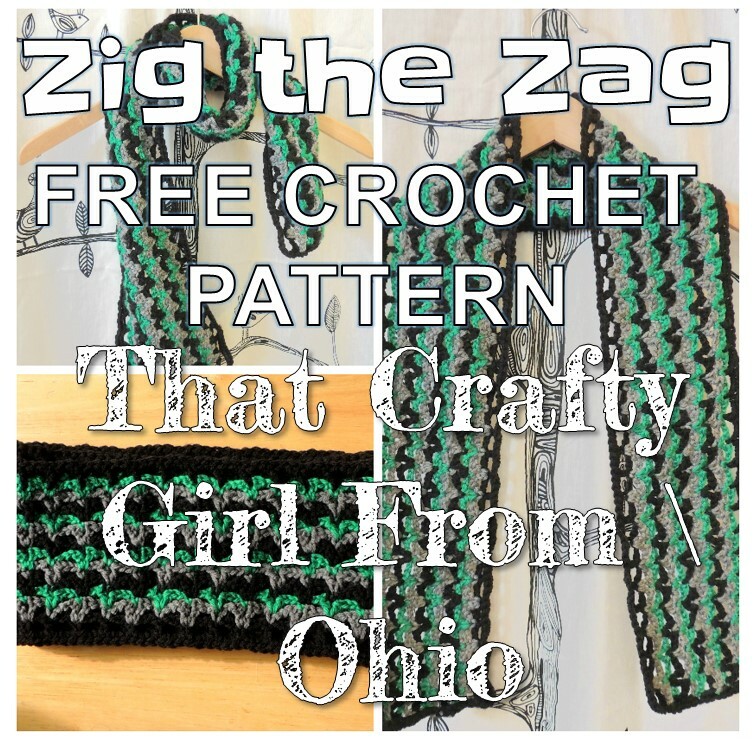 If you crochet this scarf, use this blog title as the hashtag (#ZigtheZagScarf) and let me know where you shared it. As always if you find any errors in this pattern please let me know ASAP so I can work to correct them. This pattern has not been tested and as a result, there may be errors. I am always willing to answer any questions you have about this pattern. If there is enough interest I will be also creating a stitch diagram for this scarf.